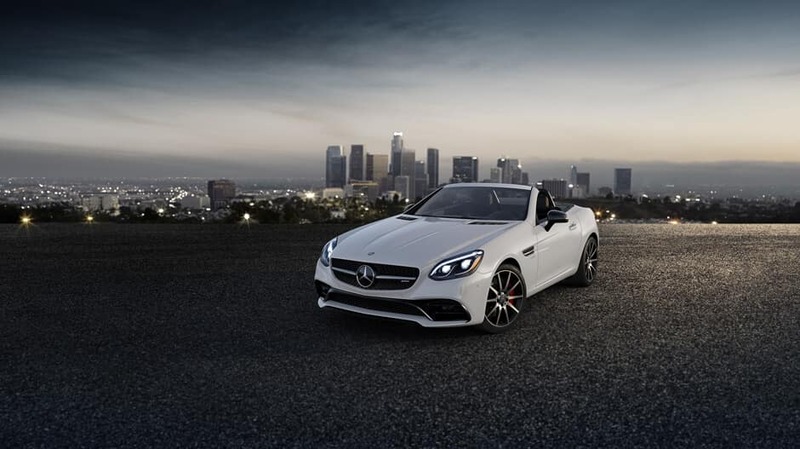 Come to Mercedes-Benz of Chicago to meet the new SLC Roadsters in person! 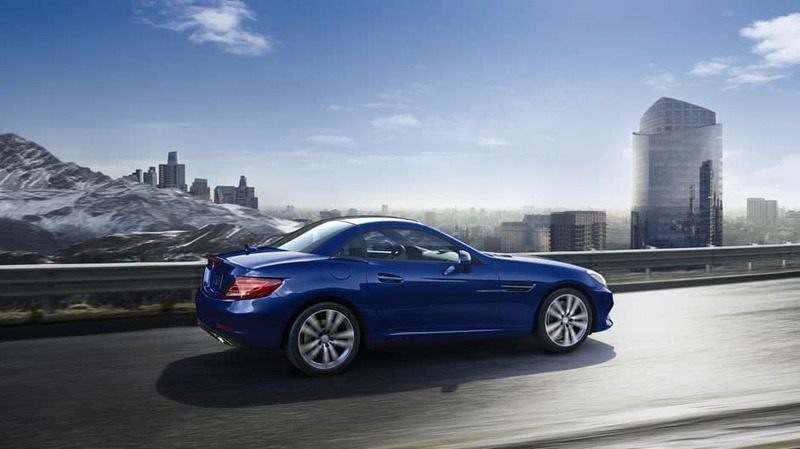 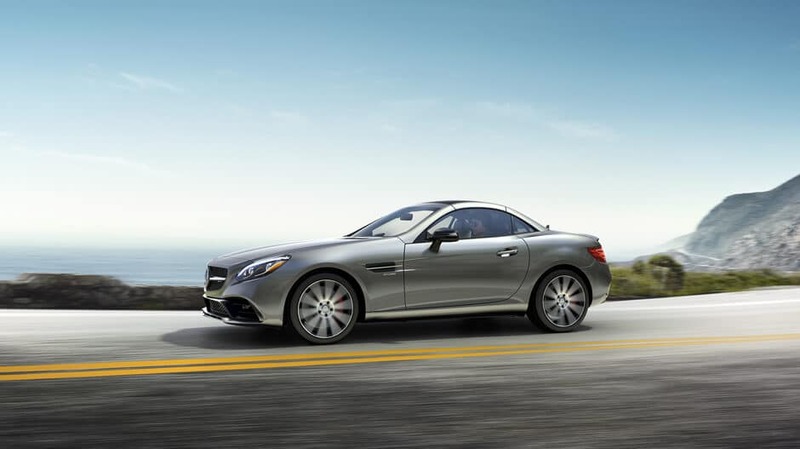 Explore the New Mercedes-Benz SLC in Cook County! 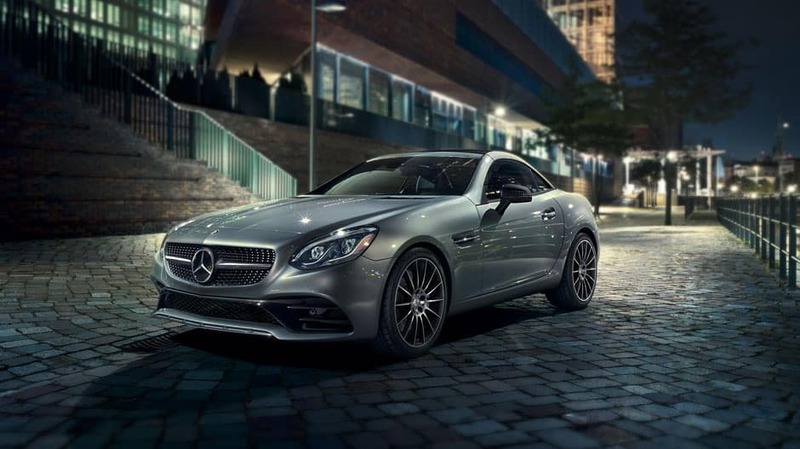 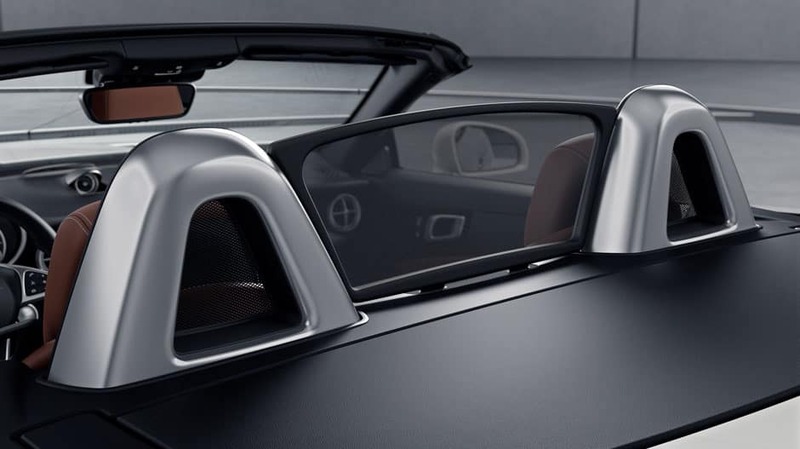 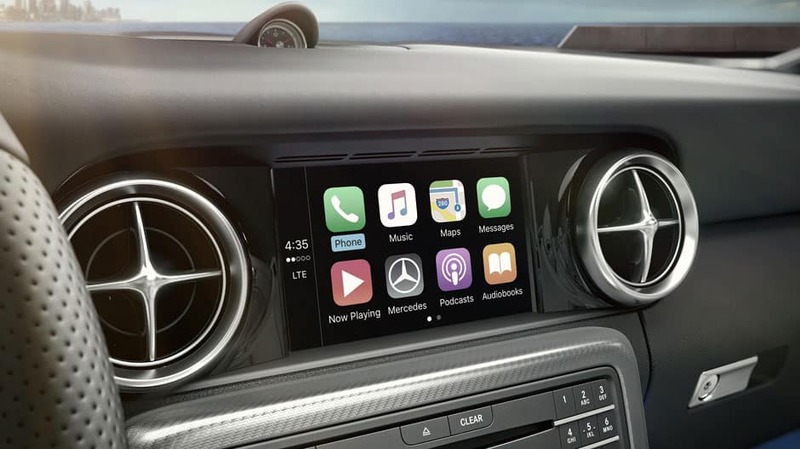 The 2019 Mercedes-Benz SLC offers an updated take on the well-known SLK while keeping its athletic and luxury stylings intact. 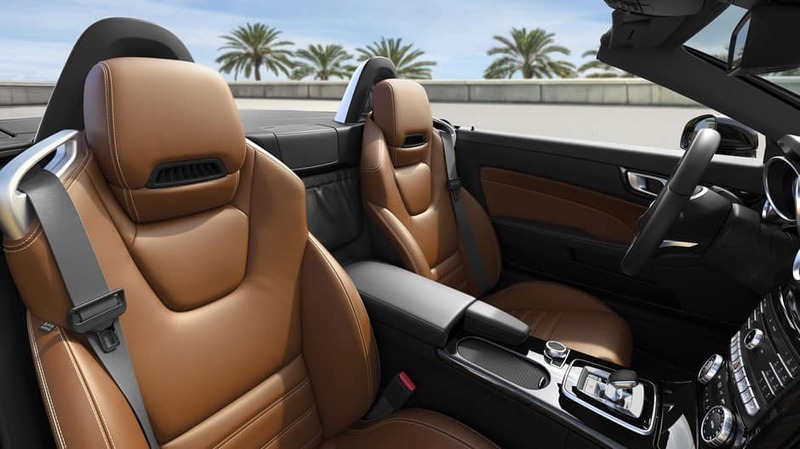 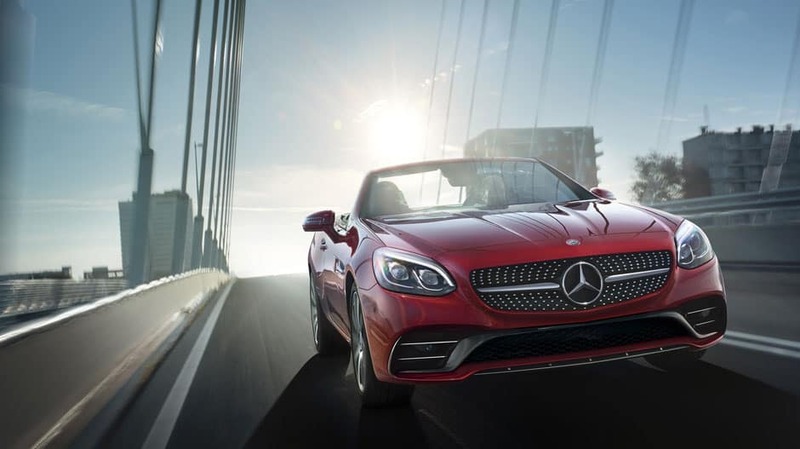 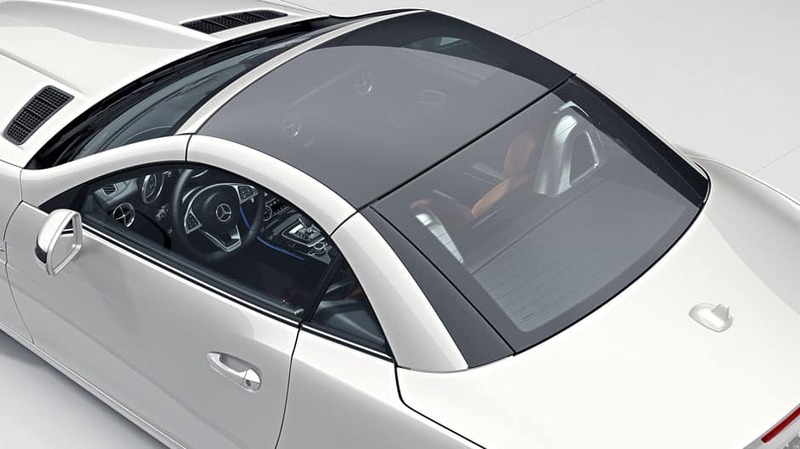 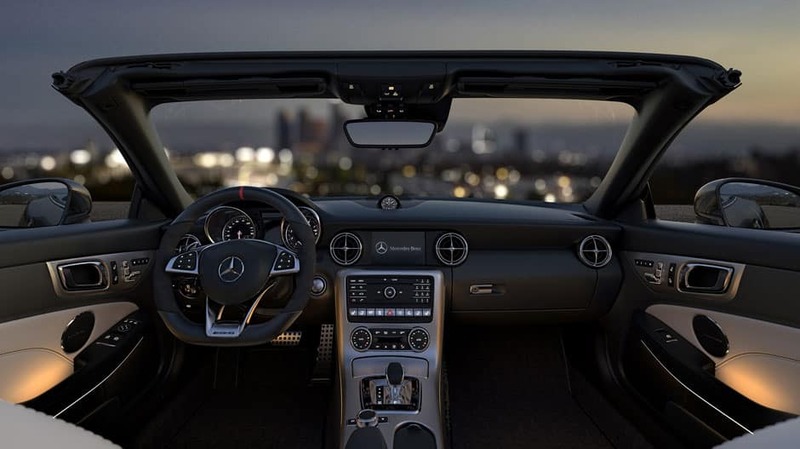 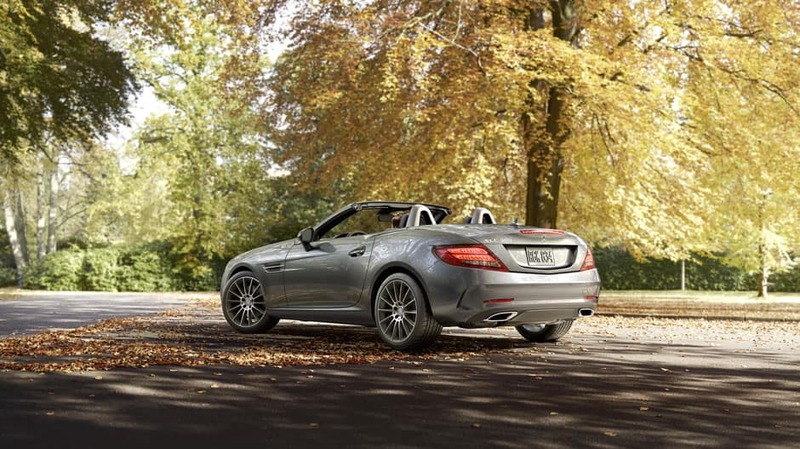 To learn more about the SLC convertible, contact Mercedes-Benz of Chicago today!